St. Cousair is a vineyard and winery located in the hills of Iizuna-machi above Nagano City. 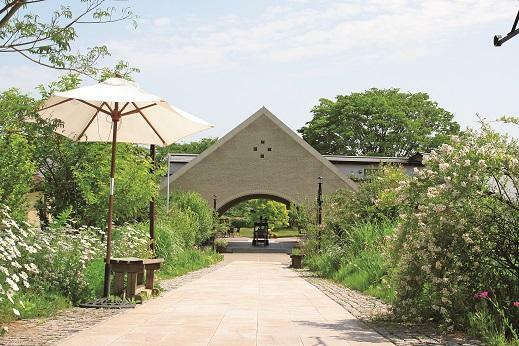 Besides winery tours, the Iizuna-machi location also features a garden terrace and wedding chapel as well as 2 restaurants and a gift shop that not only sells their award-winning wine but their tasty jams and dressings, too. St. Cousair also operates 30 retail outlets mainly throughout Nagano Prefecture but elsewhere in Japan as well. Adjacent restaurant features an amazing view.